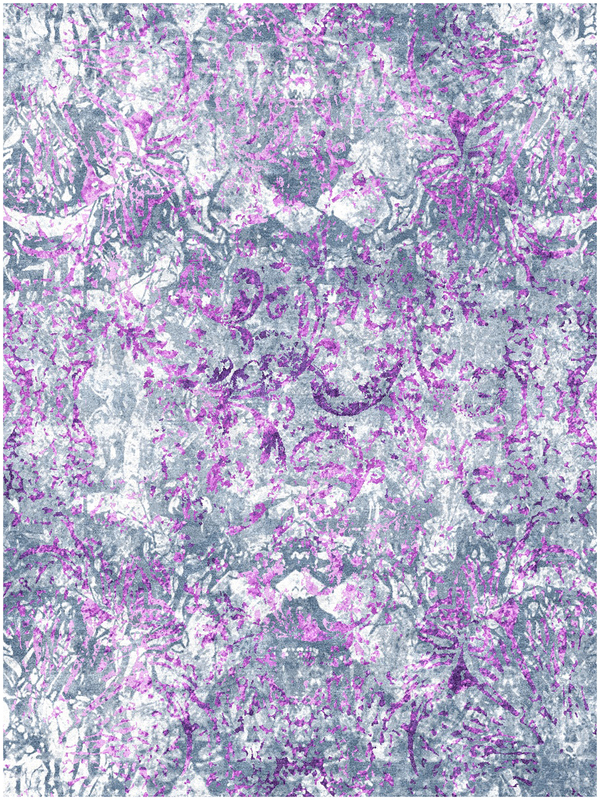 Abstract prints and cool palettes with pink accents characterize the luxurious blue pink rugs from the Barca Collection. 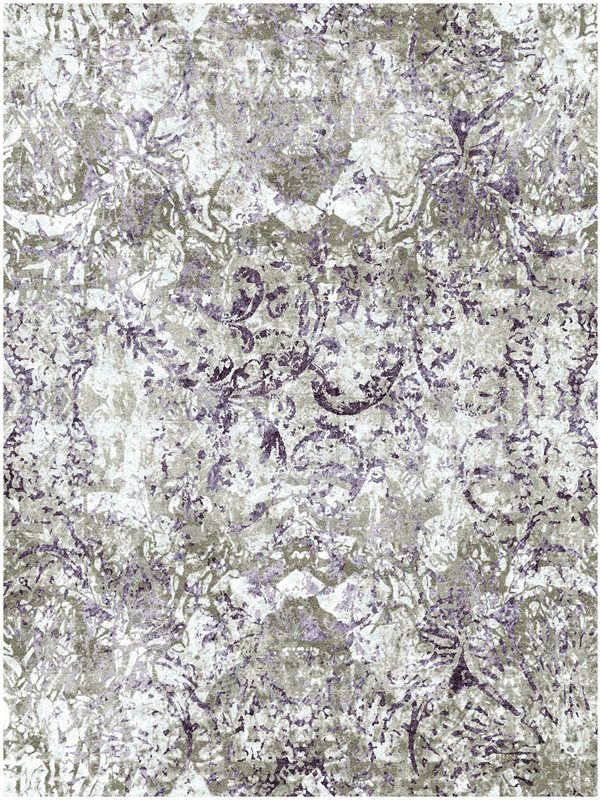 The beautifully crafted rug was hand knotted in India using premium wool with soft silk. Exceptionally lustrous, these rugs feature a thin pile finish. 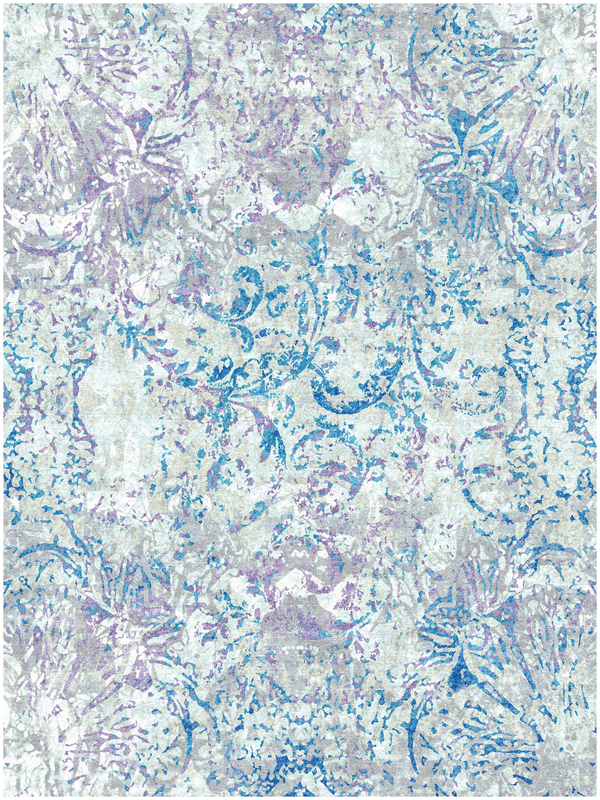 The blue pink rug in style BR-4 is perfect for the contemporary home.